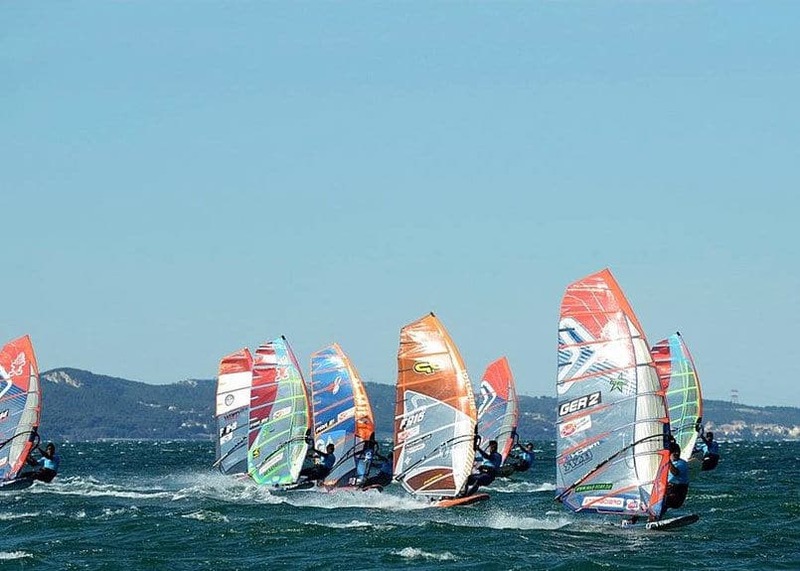 This weekend was the first step of the 2019 PWA Windsurf World Cup ! It was France that welcomed this first stage, more precisely the spot of Jaï in Marignane. From April 17 to 22, the best windsurfers in the world competed in slalom and foil events. Men and women from more than 25 different countries were present on the Provencal spot. A show open to the public and enthusiasts, with a hardware test village but above all an exceptional show. This month of April Marignane was the capital of the windsurfing world since it hosted the 2019 AFF Funboard French Championships in slalom. A competition dominated by the French under not always perfect weather conditions ! The World Cup then continues on all continents and the next stage will take place from May 10 to 15 in Japan.